Traded for some sheetmusic books, and some DVDs. 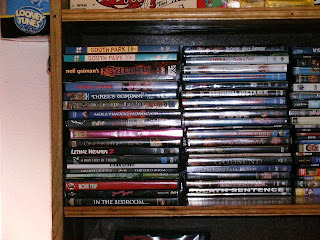 Shelved some DVDs. Shelved a box of history, philosophy, and other books, HB & TPB.